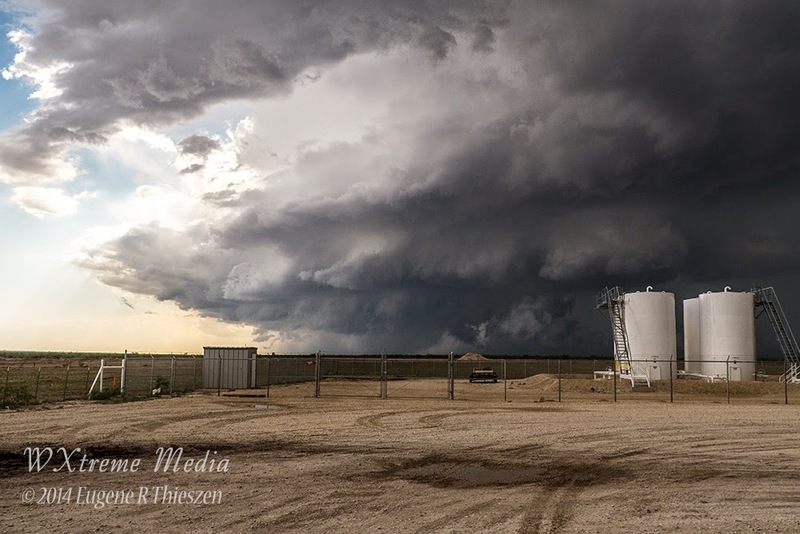 Plenty of Fuel A second tornado-warned supercell from May 26, 2014 near Big Spring, TX. This one was a little way S of Stanton. Uncannily similar to the first one we chased that day. Similar conditions, similar result.